Sitting behind a computer all day didn’t suit Leah Rose Hudson-Smith. 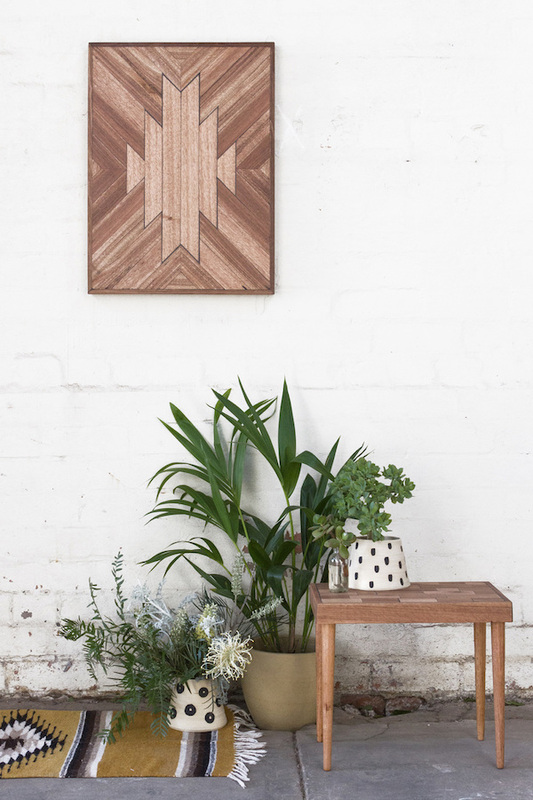 After moving to Melbourne eight years ago from Perth, where she grew up, and while working as an interior designer in a big corporate office, she decided that she wanted to get more hands-on with her work. 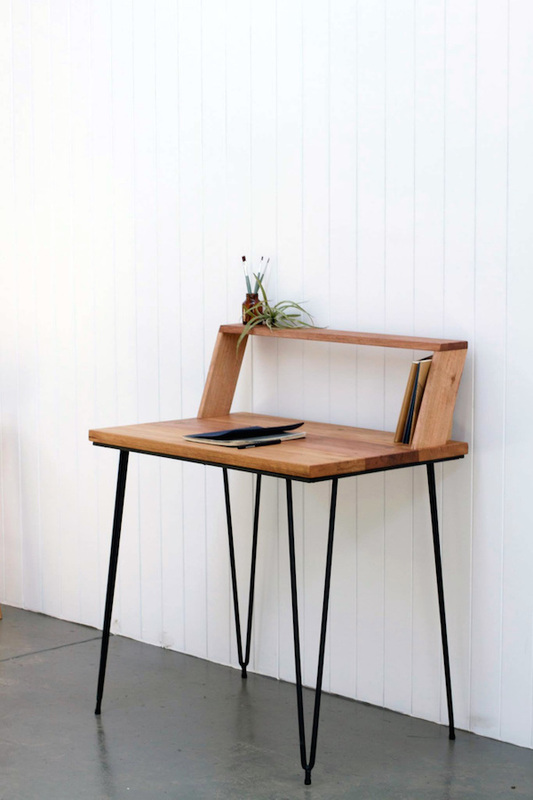 Consequently, Leah enrolled in a woodworking night class at Pop and Scott in Northcote. “I fell in love with the material and the crew and here we are,” she says. 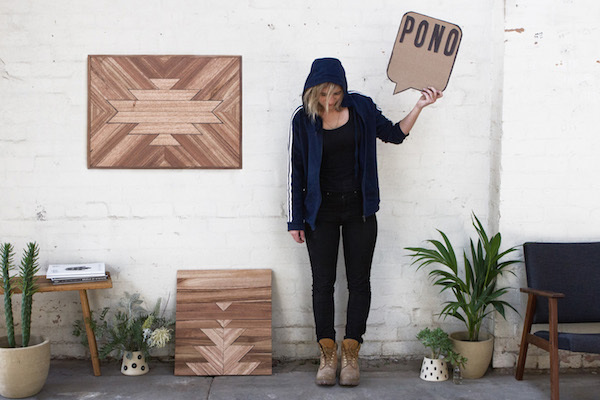 “Who knows what’s next, but I hope to always continue to explore design and challenge my own design thinking - as well as collaborate with local creatives and contribute to Melbourne’s art and design culture.” In 2014 Leah started Pono - the Maori word for “be true” - making furniture and objects from recycled materials. Which five words best describe you? Adventurous, determined, stubborn, imaginative, dependable. Did I say stubborn? How did you get your career start and what path have you taken since? I went to art school on the west coast and studied print media, after graduating I went to Paris and studied fashion. When I got back to Australia I moved to Melbourne and started in interior architecture. Last year I started woodwork whilst working in architecture. Basically I’m just creatively curious. I hope to always be able to explore new mediums and creative practices. What’s the best lesson you’ve learnt along the way? To trust yourself - you got this. What’s your proudest career achievement? I’d like to think it’s still to come, and that it will always be, still to come. What’s been your best decision? I've been living in Melbourne for eight years now. Moving here from sleepy ol' Perth was a great decision for me. Who inspires you? My parents, my partner, my friends. I’m interested in interesting people, and they are the people I know. What are you passionate about? I’m a passionate person, got a bit of fire in me so to speak. I’m passionate about everything I like and dislike, art and design, travel, milkshakes, waterfalls, boats, exploring new places, wondering, wondering. What dream do you still want to fulfil? I’ve had some incredible opportunities in my life, and done things I could never have dreamed of, so fingers crossed, I continue on that trajectory and the dreams I want to fulfil I can’t possibly imagine yet. What are you reading? I love reading, but I struggle to make the time for it. I’m a hard worker and forget how important it is to chill out and relax or read. Next year’s resolution! 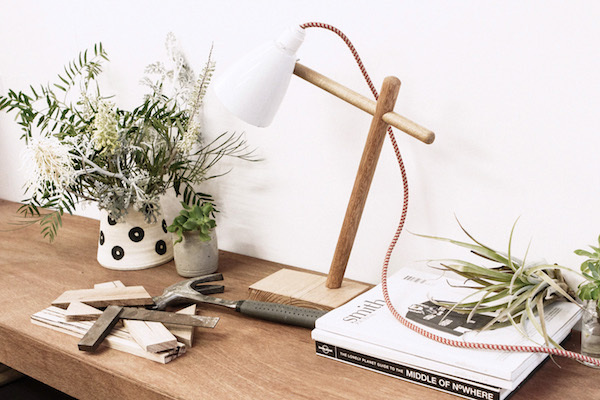 Wood work is always a valuabe addition for your home interior. 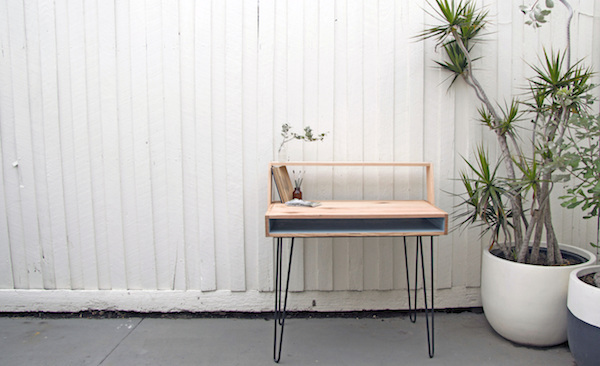 It is the art of woodworker who makes your home more beautiful and reliable. I liked the information that you shared in your post and it`s a good learning for business entrants as well. You can also read more at http://www.ameradnan.com/blog.